This is the right color, the right package and the right price. 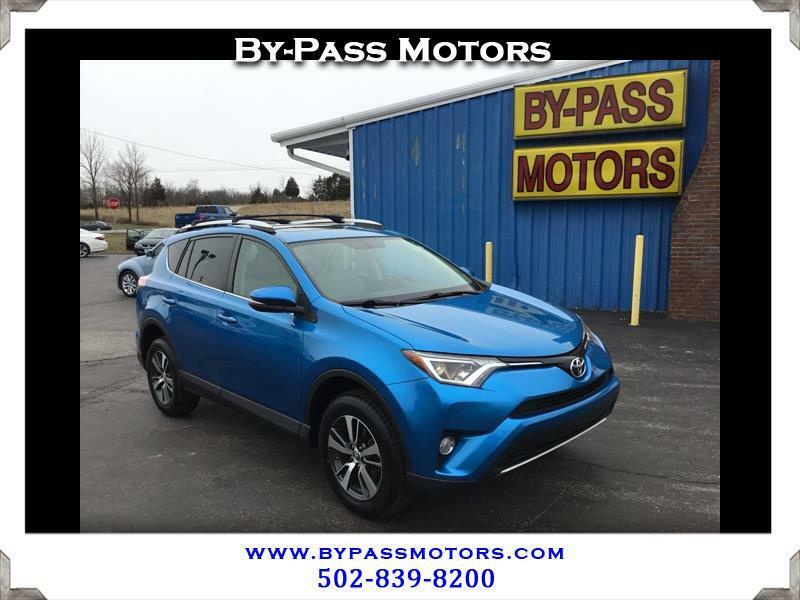 This 2016 Electric Storm Blue Toyota RAV-4 is all that and a bag of chips. It has alloy wheels, a power sliding sunroof, and much more. It is a great looking ride and it is ready for you to take home. Give us a call today at 502-839-8200 to schedule your test drive.